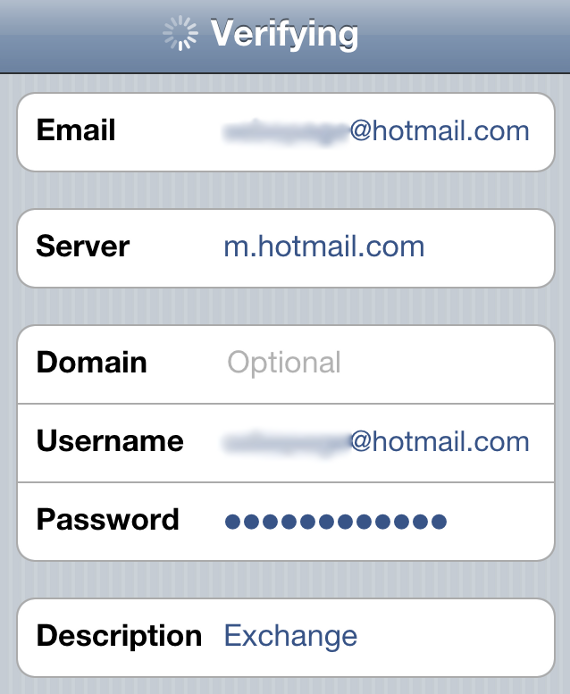 18/01: How to add hotmail to iPhone 4. Great new to all Hotmail users who own an iPhone! Microsoft has finally enabled Exchange ActiveSync for Hotmail, which will allow you to add Hotmail on your iPhone mail application. It will be be similar to GMail, Yahoo, etc. On iPhone 4, it will show up in the 'All Inbox' section. You will also be able to sync your Hotmail contacts and calendars. Be careful when importing contacts. If you multiple accounts, you may end up with a lot of duplicates. 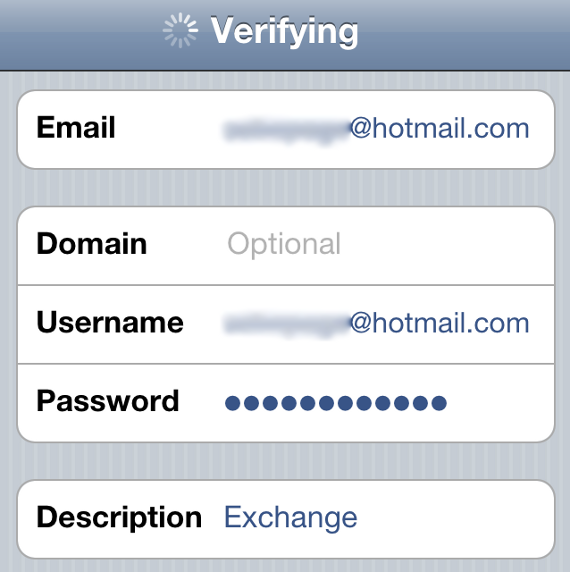 Follow these simple steps to Add your Hotmail account to your iPhone. 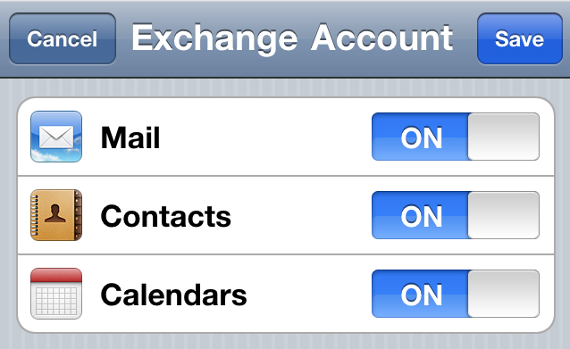 Step 1: On your iPhone, go to Settings > Mail, Contacts, Calendars > and create a new Micorsoft Exchange account. Tap Next when you’re done entering this info. Step 3: Hotmail will verify your account. Once it’s done verifying, enter m.hotmail.com for the server info and hit Next. Step 4: Select what you want to sync from your Hotmail account (Mail, Contacts, Calendar, and tap Save. You are done. If you have a live.com email address, it may not work. Danko Web Logs 1 comment only? !